Home » News » News » Cooperate And Share, Create The Future Together! Qingdao Xinguangzheng group was founded in 1997, after more than 20 years of steady development, at the top of building industry modernization production base in Shandong province and Qingdao city high-tech enterprises, has now developed into a research and development, design, production, installation and integration services for the internationalization of enterprises, the products are widely exported to Canada, Australia, Germany, France, Brazil, Britain, the United States more than 80 countries around the world. This visit is aimed at negotiating the self-built office building project of Xinguangzheng group and achieving long-term strategic cooperation. 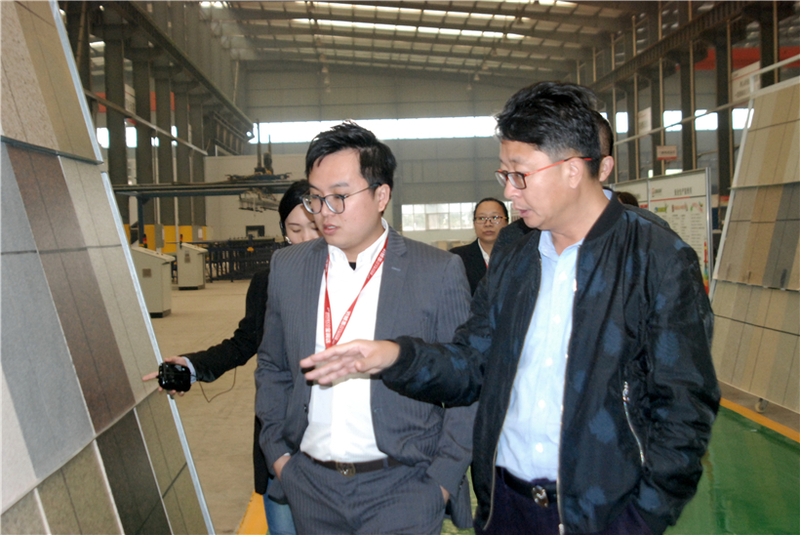 Chairman Sun Jiongguang and his delegation visited the headquarters and production line of BRD group and had an in-depth understanding of BRD's technical strength, management level and excellent products. BRD New Materials Co., Ltd is a modern joint-stock enterprise operating according to the requirements of publicly-listed company. Integrating scientific research, development, manufacturing, sales and service, BRD has professional manufacturing, technology, functional research and marketing team, committing to fostering one excellent enterprise in the application and development of decoration, energy-saving and other related products. 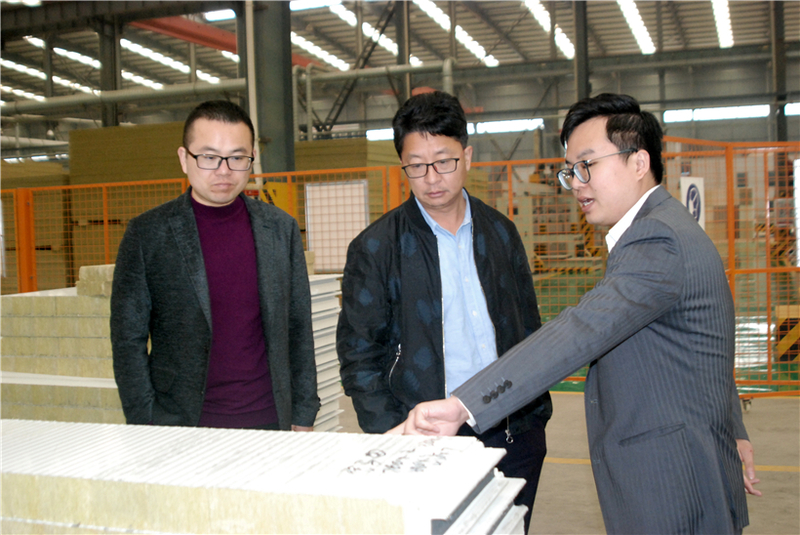 The main products include: integrated housing, steel structure, polyurethane sandwich panel, external wall cladding system, steel truss deck and other mainstream building decoration supplies, system integration products. 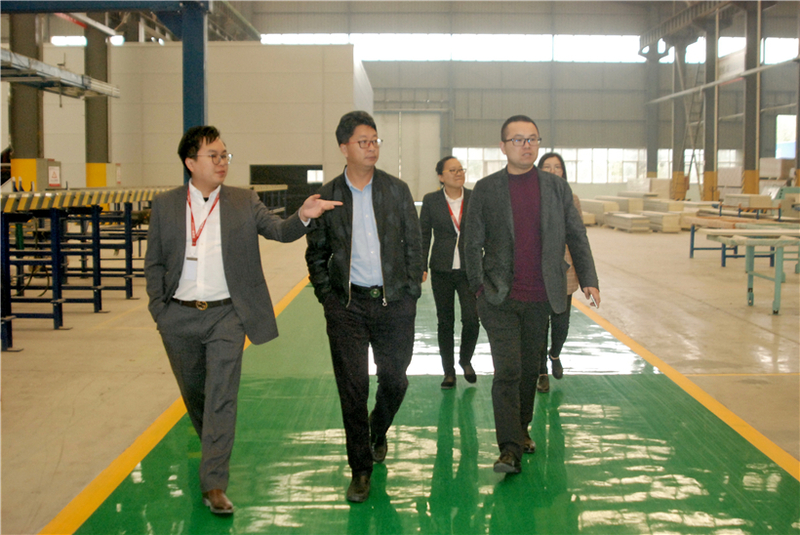 As a large new energy-saving building materials production base in China, BRD relies on the radiation of global marketing network to provide users with timely, meticulous and comprehensive services, and it strives to become a social and user-trusted global enterprise.